Justice Yusuf Halilu of Abuja High Court yesterday ordered the Economic and Financial Crimes Commission (EFCC) to immediately release former Chairman of the defunct Skye Bank, Tunde Ayeni, who is currently being detained by the anti-graft agency. Justice Halilu gave the order shortly after the court set aside an earlier order it granted the EFCC to detain Ayeni for 14 days. 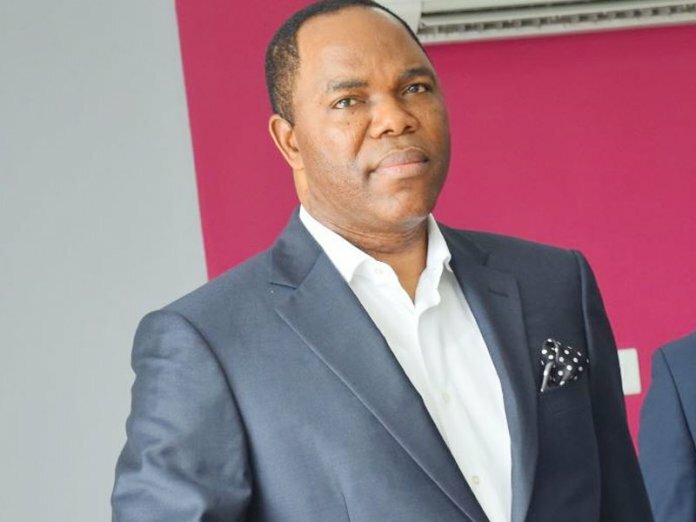 Delivering the ruling in an enforcement of fundamental human right suit filed by Ayeni, the court held that the continued detention of the former Skye Bank chairman was illegal because the commission had suppressed facts which misled the court into granting its application for the detention of the plaintiff in the first place. The anti-graft agency had last week approached the court through an ex-parte application seeking a 14-day remand order of Ayeni. The EFCC had premised the request on the need to investigate a petition submitted by the office of the vice president in respect of his alleged roles as the chairman of the defunct Skye Bank. Ayeni had however approached the court to challenge the order as well as asking it to set aside the said remand order. His lawyer, Ahmed Raji (SAN), submitted that the application was challenging the jurisdiction of the court and the action of the commission. 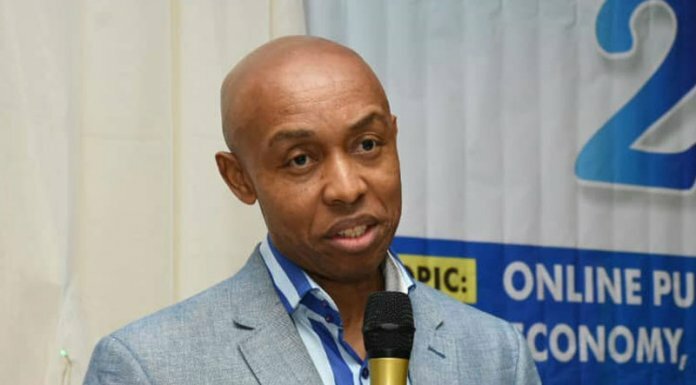 According to him, there is a pending suit before the Federal High Court against the applicant on the same subject matter and that the trial judge at the Federal High Court, Justice Nnamdi Dimgba, had in the particular case admitted him to bail. Raji argued that the subject-matter in which the applicant was detained centres around Skye Bank issue which is already before the Federal High Court. He, however, prayed the court to set aside the remand order and release the applicant. Responding, EFCC counsel, A.I Audu, opposed the application on the grounds that the subject-matter of which the applicant is being detained was fresh, and quite different from that of the matter before the Federal High Court. 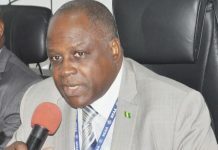 He added that apart from the petition submitted by the office of the vice president, the acting chairman of EFCC also received a petition against the applicant from a non-governmental organisation. Audu, however, added that the applicant was invited based on the petition that he received about N8 billion from the Central Bank of Nigeria (CBN) to buy over Union Homes. He further submitted that the applicant had been giving useful information to the commission but fell ill along the way and was consequently taken to the hospital. According to him, it was the illness of the applicant that prompted the commission to seek an order to further remand him to complete the investigation. He further submitted that the amount in question was a loan which the applicant is already servicing. 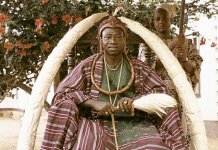 However, he queried which law of the land made accessing a loan a crime. After listening to the submissions of counsel, Justice Halilu said it was clear that the respondent suppressed some facts when it came to ask for a remand order. He noted that the respondent did not attach the fresh petition it claimed was written against the applicant, rather attached a petition sent from the office of the vice president. Justice Halilu held that the court was not aware of all the facts presented by the applicant and which the respondent could not deny. “Having considered all the facts before the court, it is clear that the respondent suppressed facts to mislead the court. If indeed there is a fresh petition against the applicant, and a pending matter is before the Federal High Court, the respondent need not a remand order, but to apply to amend the charge in which it is prosecuting the applicant. “By coming for a remand order, the respondent had come to tamper with the sacred right of the applicant, which he enjoys. I wonder why the respondent do not attach the fresh petition it claimed it received. What I have before me is a petition written by the office of the vice president. 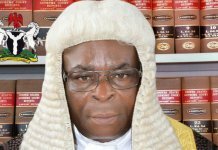 “On this note, I hereby set aside the earlier remand order and order the immediate release of the applicant,” Justice Halilu held.